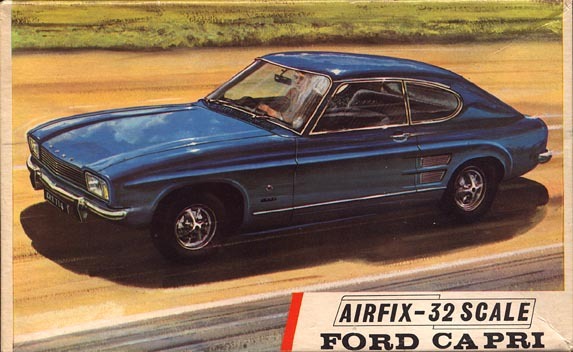 Series 3 are the daddies of the Airfix modern cars kits. Superb models of interesting subjects with amazing detail - the little leaping Jaguar mascot for the bonnet of the 420 is a masterpiece of modelling, and under 1/8th of an inch long! 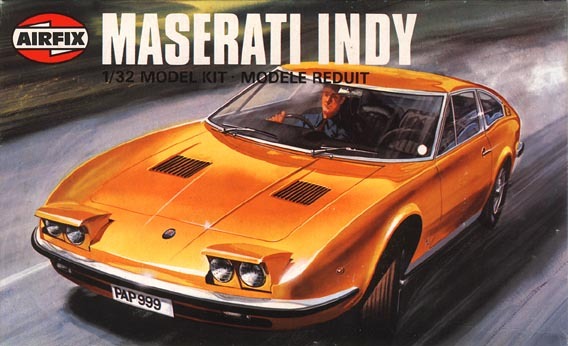 But to be honest, the Maserati does not belong here, no engine, no opening parts, nothing. Should be series 2 at the highest! Speaking of opening parts, most of them weren't actually opening! I remember as a child buying the Victor estate because it was described in the catalogue (for one catatlogue only to be fair) as having an opening tailgate. 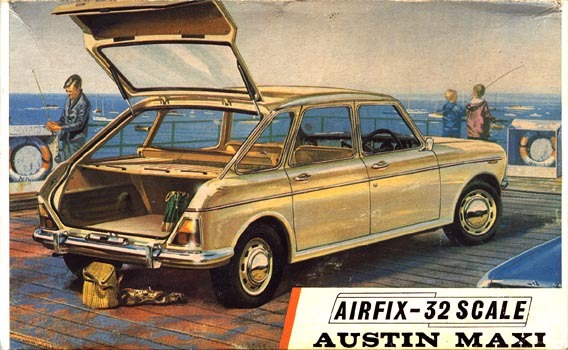 Reading the instructions revealed that it didn't open, but could be glued open or shut (same with the bonnet) so back it went and swaped for the maxi, same story there too! That one went back too but I wish I had kept both of them! 03410 to 03412 I don't know much about but have seen them in a listing but have no other evidence that they ever made it up to series 3 even though the merc has more right to be here than the Maserati! I have never managed to get a complete Marina and would love to get one (or even just the bits I haven't got, which is most of them) in any condition and especially a box. LATEST UPDATES Victor owner and enthusiast Dean Benton has informed me that the Victor estate was planned for release in the Custom Car series, see Series 4 for more deatils. Moulds for the Victor and Capri were altered for the early 80s Kustom Kar series (see Series 4) so no standard re issues are possible. click on images to see larger version, use your back button to return to this page. 03410-2 1975? Aston Martin ? . 03411-5 Mercedes 280SL ? . 03412-8 Porsche Carrera 6 ? .